A free SongPier app for iOS & Android devices has been available as well. Surf to http://songpier.com/freefall and safe the page to your homescreen. You’ll be able to check out both singles, pictures, videos and more FREE FALL info. „Power & Volume“, the album will be released February 22, 2013. Pre-order via http://www.smarturl.it/FreeFallCD (physically) and http://smarturl.it/ffpvitun (digitally). 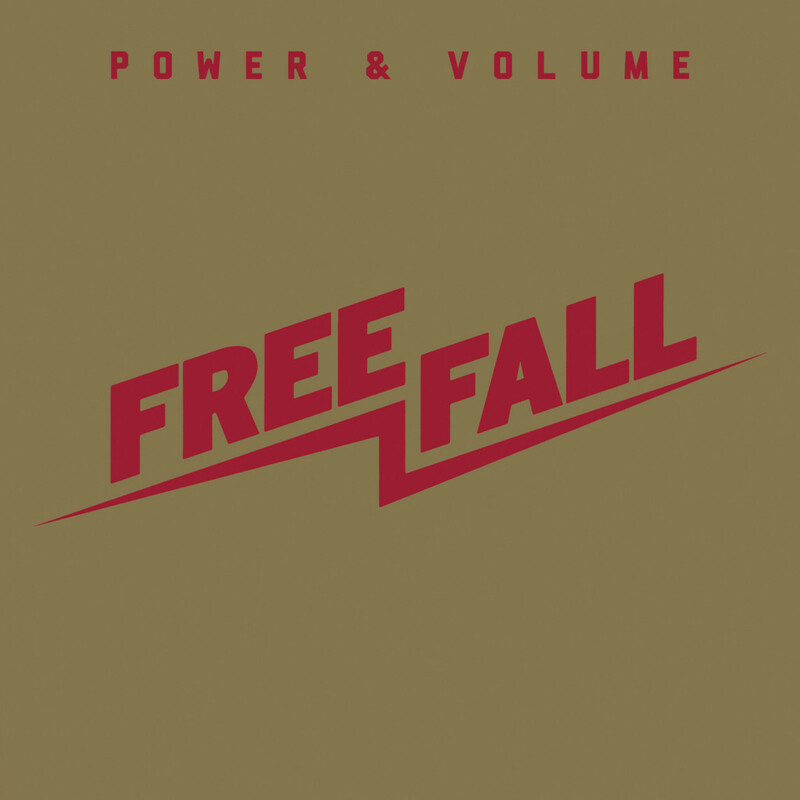 „Power & Volume“, the single (including an exclusive non-album bonus track) is available digitally via iTunes and physically on 7“ vinyl via the Nuclear Blast Mailorder.